It turned out to be more than just a ‘dialogue’. 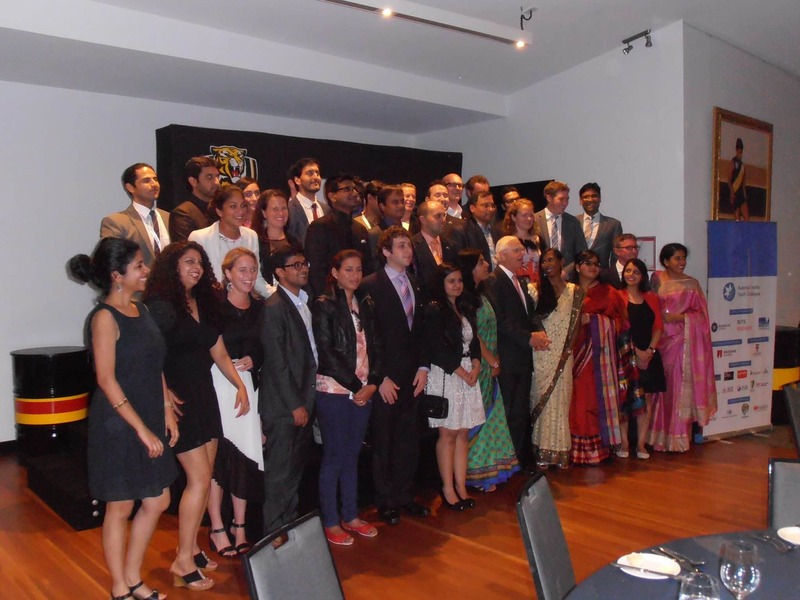 At the Fourth Australia India Youth Dialogue (AIYD), 15 Indian and 15 Australian delegates, chosen through a demanding selection process, gathered to discuss the future of the Australia-India relationship. They did not solely discuss projects, however, they implemented action plans for the future. The AIYD was founded in 2011 by eight members. It is aimed at developing new avenues for collaboration and partnership between India and Australia through the power and vision of the youth in both countries. Varying insights into topical issues help to produce reasoned outcomes. 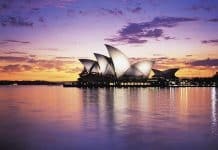 The dialogue took place from 26 to 28 January in Sydney and on 29 January in Melbourne. Over the four-day event, discussions were led by experts in the areas of governance and public policy, public diplomacy, business and innovation. 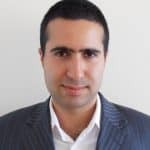 “For ties between Australia and India to continue to prosper and grow in the long-term, meaningful dialogue between the youth of these two vibrant democracies is critical,” said Shaun Star, Chair of AIYD. 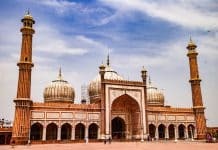 With almost two thirds of India’s population under the age of 30, India is one of Australia’s largest sources of permanent migrants and the second largest source of international students. Approximately 200,000 people of Indian origin reside in Victoria. Delegates attending this year’s conference were selected from diverse backgrounds. Representatives from India included an investigative journalist, a public policy specialist, a university Pro Vice Chancellor, lawyers and politicians, an assistant professor in urban planning, a community pioneer improving sanitation conditions and a specialist in mining and resources projects. 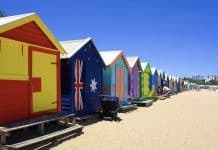 Among Australia’s delegates, there were an equality advisor specialising in women’s rights, a senior economic adviser, politicians, a media entrepreneur, a government trade expert, a local government and workforce specialist and a former international cricket player. Together, they made up a network of experts, with enduring power to make a difference. 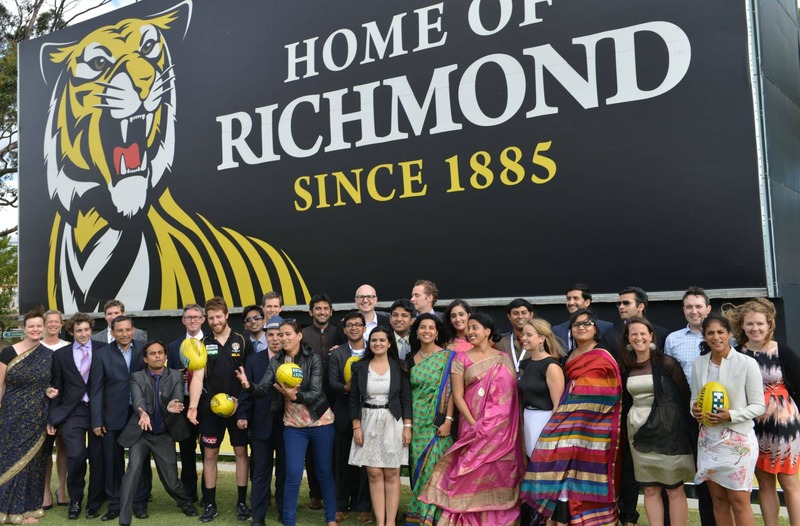 At the gala closing dinner, held at the Richmond Football Club in Melbourne, alumni from the past three dialogues shared their experiences and the progress that they have made on their projects. “It is fantastic to see our previous delegates embracing their entrepreneurial insight and making a change to the Australia-India relationship,” said Mr Star. Delegates were also treated to a tour of the Football Club and received a chance to have a kick on the ground. 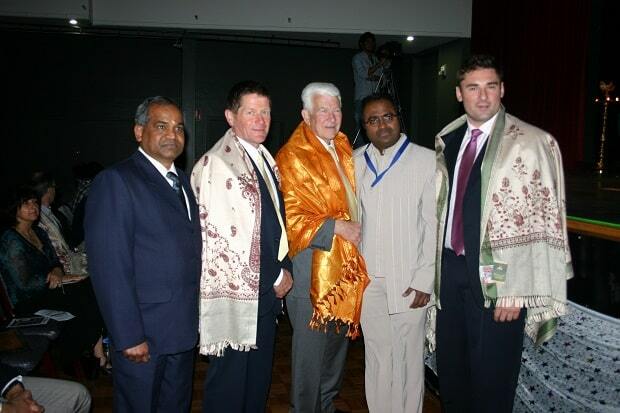 The Indian delegation were proud to have embraced Australian Rules Football. Notable guests at the dinner included His Excellency the Honourable Alex Chernov AC QC, Governor of Victoria; Manika Jain, Consulate-General of India (Melbourne) and Brendon Gale, CEO of the Richmond Football Club. Discussions such as these are critical to cementing essential foundations in the bilateral relationship between India and Australia. Both nations value the importance of developing leadership amongst the youth. The visions of tomorrow will be enhanced by the synergy effect from collaborative thinking. Carl is a freelance reporter who has a passion to promote community events, the work of not-for-profit organisations and new ideas. He enjoys meeting people and documenting their work for others to read.